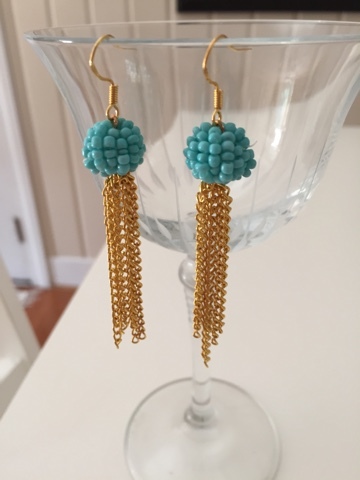 I love sharing a good find, whether it's a cute consignment store, a tasty and inexpensive bottle of wine, a must-have mascara (duh - this one), or an adorable online shop. CoraLee Boutique is monogram heaven -- and the sweet owner, Courtney, also offers some lovely handcrafted jewelry ... my weakness. 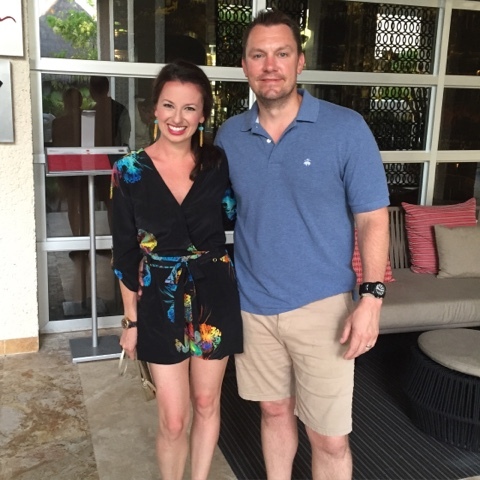 They looked so cute in Mexico with my Yumi Kim romper. You may also find this cute shop on Instagram at @shopcoralee. And in other fun news, Courtney has offered to cover the first $5 of your purchase -- just enter code ALIZADVENTURES5. Happy shopping! 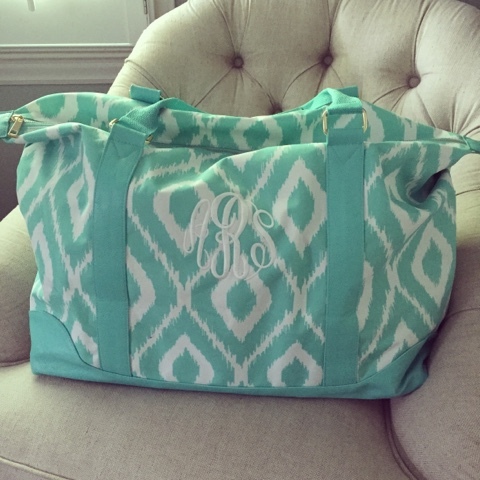 Loving all the monogramming! I need to up my monogram game now that I'm a Southern Mrs! Also, I said the same thing about earrings named after my little guy! Had. To. Have. Such a cute shop! And looove that romper. What a fun shop! 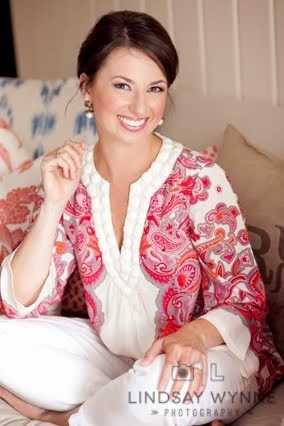 I love that tunic! That cooler is too cute! This shop is super cute but I am really loving that Yumi Kim romper you are wearing! It is so cute!